He was a soloist of the Latvian National Opera, Riga. 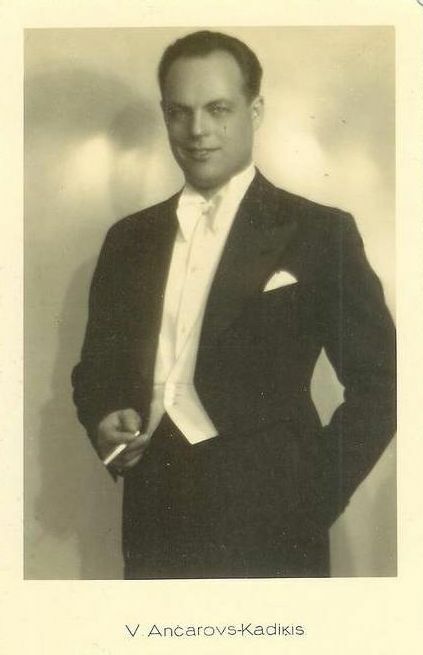 In 1935 he sang in operetta at the Theater an der Wien. In 1940’s he appeared at the opera houses of Hamburg, Munich, Berlin, Hannover, Aachen and Oldenburg. In addition he his voice was heard on broadcasting stations in Germany.